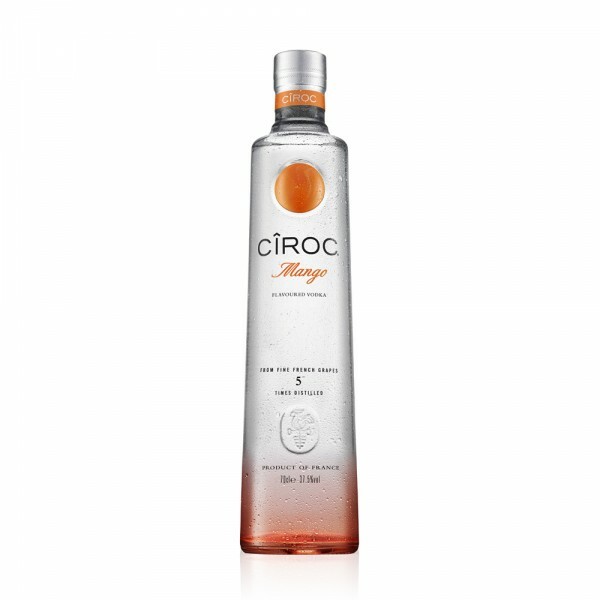 Cîroc Mango Vodka is a tropical spin on the classic. 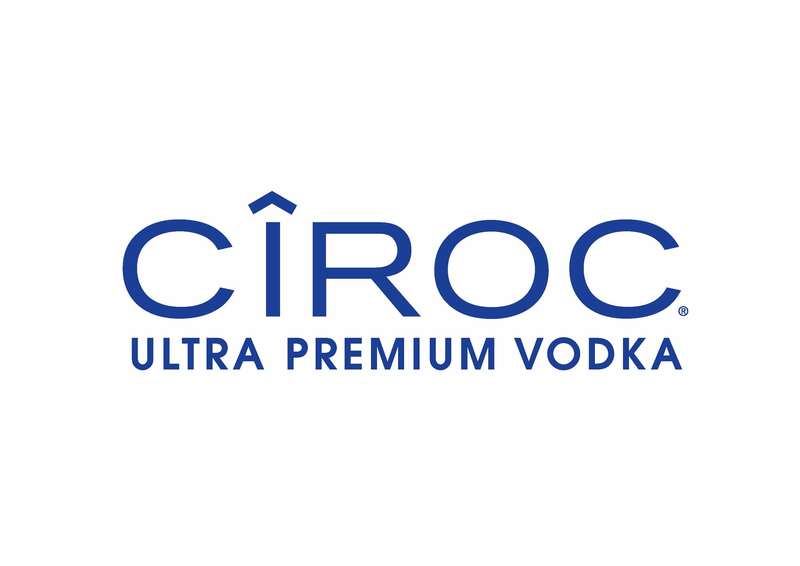 Using the finest French grapes, the superior taste of Cîroc vodka is infused with sweet, creamy Carabao mango, delivering bright, tropical notes with tangy citrus. Well-balanced, super smooth and full of flavour, enjoy Cîroc Mango chilled neat, over ice, in simple serves or as a base in cocktails to add a fruity kick.